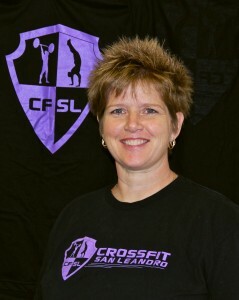 LeeAnne has a long history in athletics and physical fitness. She was an All American softball player, she coached Division II athletics, and taught physical education to children. As a physical therapist she has a special interest in orthopedic and sports related diagnoses. She attended the Kaiser Hayward Post-Professional Clinical Mentor-ship in Advanced Orthopedic Manual Therapy.